Yellowstone Grand Teton Photography workshop in spring. 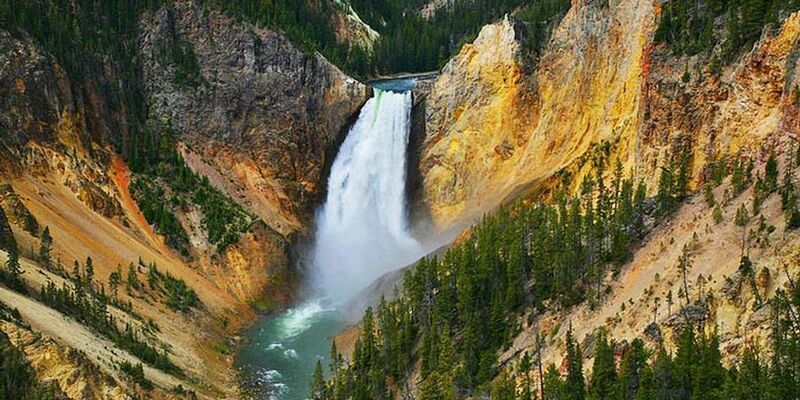 SPRING IS A SPECIAL TIME IN THE YELLOWSTONE COUNTRY. THIS A TIME OF BIRTH, ELK, BISON, DEER, MOOSE,AND PRONGHORN BABIES WILL BE OUT WITH THEIR MOTHERS IN ATTENDANCE FORAGING IN THE NEW GREEN, FLOWERING MEADOWS AND FOREST. GRIZZLY AND BLACK BEAR, WOLVES AND COYOTES WILL BE HUNTING TO FEED THERE OWN GROWING YOUNG. THIS ALONG WITH THE SCENIC WONDERS OF AMERICA'S FIRST NATIONAL PARK MAKE THIS ONE THE MOST PRODUCTIVE TIMES FOR NATURE PHOTOGRAPHERS. LONG REWARDING DAYS EXPLORING YELLOWSTONE AND ITS WONDERS WILL BE COUPLED WITH 2 DAYS IN THE GRAND TETON NATIONAL PARK AND JACKSON HOLE PHOTOGRAPHING THE FRESHNESS OF SPRING WITH GREAT BLOOMS AND THE POSSIBILITIES OF BABY MOOSE, BISON AND OTHER MAMMALS. THIS IS THE BEST TIME TO PHOTOGRAPH BEARS IN BOTH PARKS! THE ITINERARY WILL INCLUDE AIRPORT PICKUP NOT LATER THAN 3 PM IN IDAHO FALLS, IDAHO WHERE WE WILL DEPART FOR OUR BASE IN WEST YELLOWSTONE, MONTANA.OR YOU MAY CHOOSE TO FLY DIRECTLY TO WEST YELLOWSTONE MT. AFTER CHECKING IN TO OUR ROOMS WE WILL PROCEED INTO THE PARK FOR OUR FIRST AFTERNOON AND EVENING OF SHOOTING. DURING THE NEXT 4 DAYS WE WILL LEAVE WEST YELLOWSTONE WELL BEFORE DAWN TO SET UP IN TIME FOR OUR SUNRISE SHOOTING. 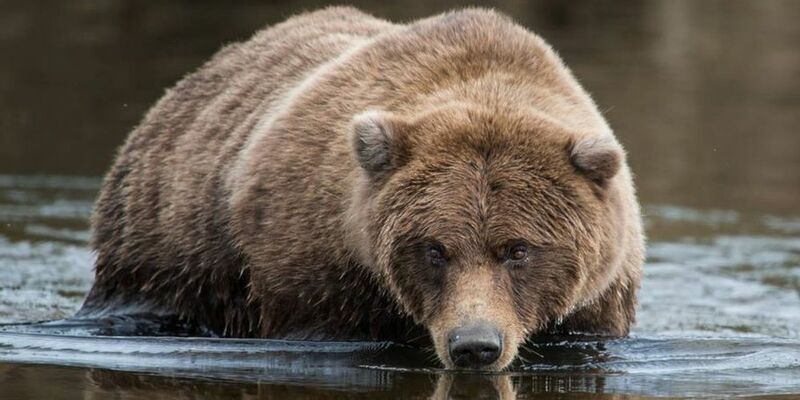 OUR EXACT DAILY LOCATION WILL VARY DEPENDING ON THE LOCATION OF THE WILDLIFE, BUT THESE WILL BE LONG EXCITING DAYS WITH OPPORTUNITIES TO PHOTOGRAPH SUBJECTS AS VARIED AS NEWBORN MAMMALS, ELK, MOOSE, BISON, ANTELOPE,BEARS BOTH GRIZZLY AND BLACK BEARS, WOLVES, COYETES, FISHING EAGLES AND OSPREY. 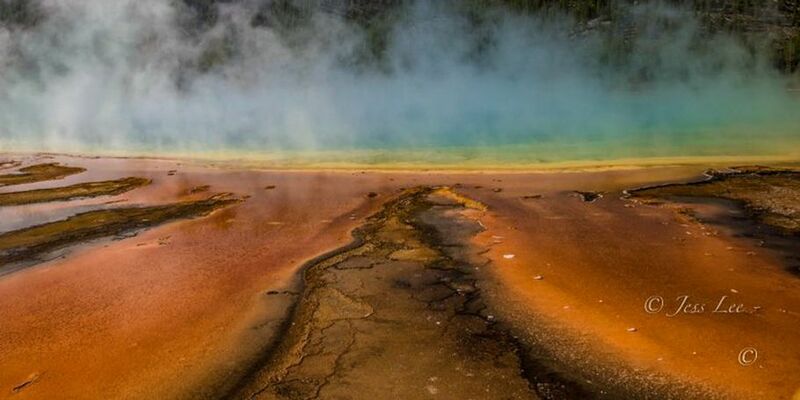 OF COURSE THERE WILL BE BUBBLING GEYSERS AND MUD POTS. HIKING WILL BE LIMITED TO SHORT HIKES. THE WEATHER CAN BE VARIABLE IN YELLOWSTONE ANY TIME OF THE YEAR BUT GENERALLY THE TEMPS WILL BE IN THE 30'S IN THE MORNING WARMING INTO THE 60'S AND 70'S MID DAY. LIGHT RAIN OR SNOW IS POSSIBLE BUT SEVERE WEATHER IS UN-COMMON DURING THIS TIME. 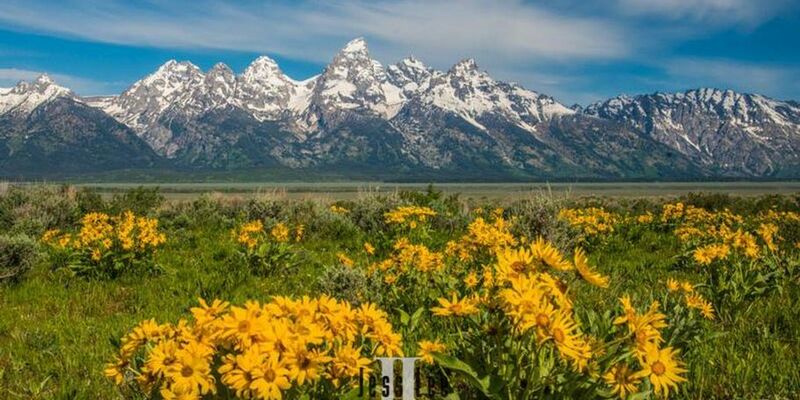 THE AFTERNOON OF THE 29TH WILL FIND US IN JACKSON HOLE WYOMING OUR BASE FOR EXPLORING THE PHOTOS OPPORTUNITIES OF THE MAJESTIC GRAND TETON NATIONAL PARK. 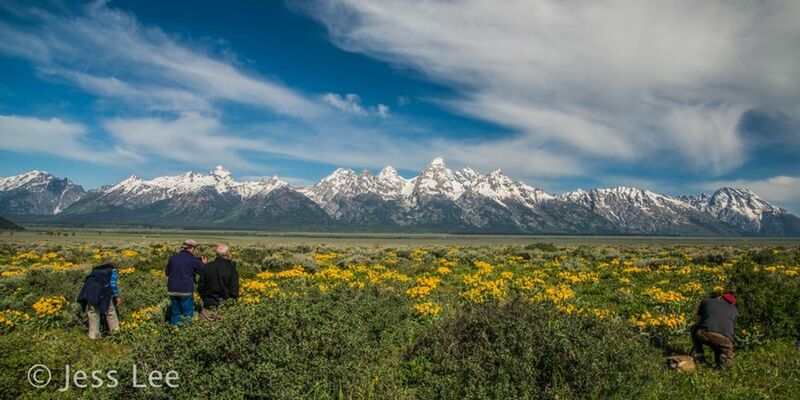 HERE WE WILL PHOTOGRAPH NOT ONLY THE COMMON SPOTS OF THIS GREAT LOCATION BUT SOME OF THE MANY LESSER KNOWN PLACES JESS HAS FOUND THROUGH HIS MANY YEARS OF PHOTOGRAPHING JACKSON HOLE. GRAND TETON NATIONAL PARK ALSO HOLDS THE SAME WILDLIFE AS YELLOWSTONE AND WILL WILL HAVE MANY CHANCES TO PHOTOGRAPH THE WILDLIFE WHILE WE ARE IN THE TETONS. OUR DEPARTURE ON THE MORNING OF THE 31ST WILL HAVE USE TAKING YOU TO THE JACKSON HOLE AIRPORT AFTER OUR MORNING SHOOT OR TO IDAHO FALLS TO ARRIVE AT THE AIRPORT BEFORE NOON TO SAY OUR GOOD BYES. INSTRUCTION WILL BE PROVIDED AS NEED AND YOU WILL RECEIVE A COMPLETE ORIENTATION ON THE HOW, WHY AND WHEN TO PHOTOGRAPH EACH LOCATION WE VISIT AS WE EXPLORE YELLOWSTONE/GRAND TETON'S IN SPRING. 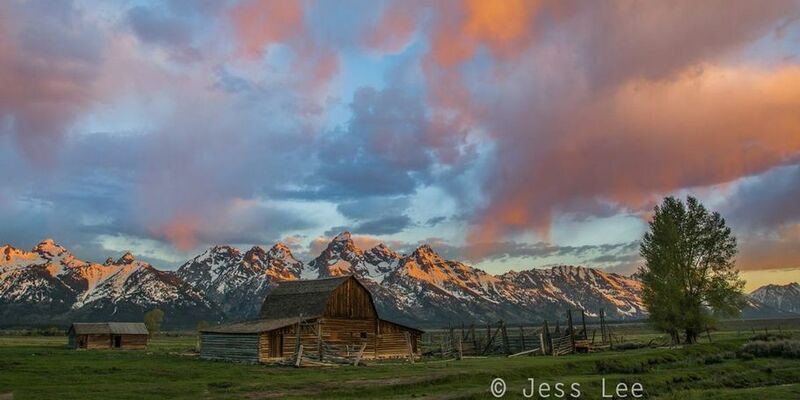 JESS IS YELLOWSTONE SPECIALIST AND HAS HAD THOUSANDS OF IMAGES TAKEN IN THE PARK PUBLISHED OVER THE PAST 30 YEARS. Photo tour, all field guiding, Lodging,transportation and instruction. $2495.